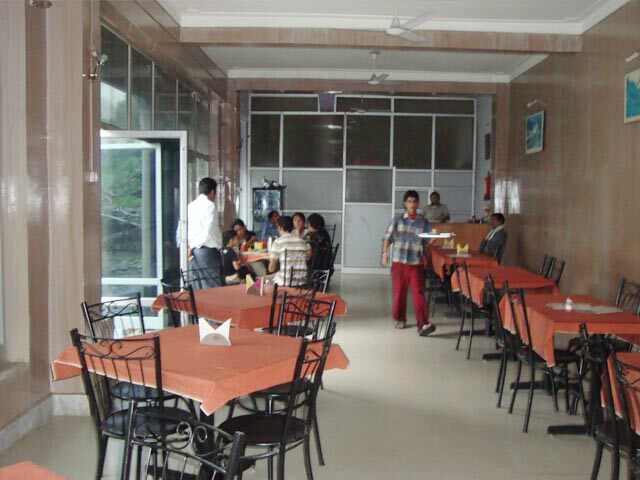 Sreeyantra Tapu Resort, is Situated Just 02 kms. 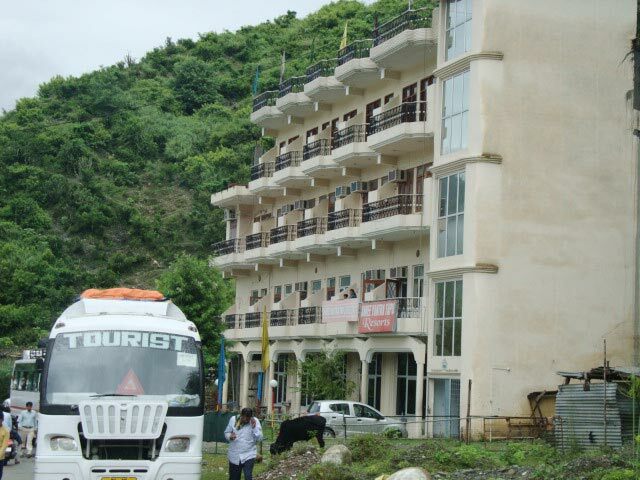 Before the Srinagar Town on the way of Sri Kedarnath Ji and Sri Badrinath Ji, it has A/C and Non A/C rooms available round the Year. the view from of Shree Yantra Tapu is Majestic . It has both River facing as well as Non River Facing rooms, All the rooms have attached bathrooms with Hot and Cold running water. 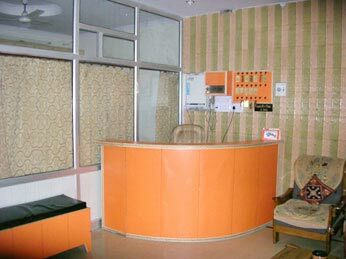 All the Rooms are equipped with modern amenities. 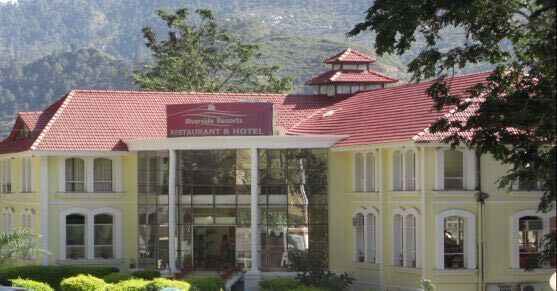 Srinagar Garhwal Nestled in the foothills of majestic Himalayas and on the banks of Alaknanda River sits the historic town of Srinagar. Srinagar received its name from Sri Yantra, a mythical giant rock so evil that whoever set their eyes on it would immediately die. The rock was believed to have taken as many as thousand lives before Adi Shankaracharya, in the 8th century AD, as a part of an undertaking aimed to rejuvenate the Hindu religion across India, visited Srinagar and turned the Sri Yantra upside down and hurled it into the nearby river Alaknanda. To this day, this rock is beleived to be lying docile in the underbelly of the river. That area is now known as Sri Yantra Tapu. 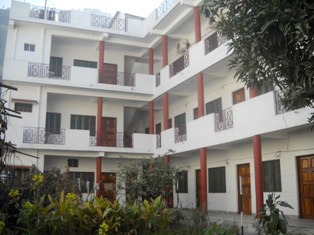 A/C and Non A/C rooms. 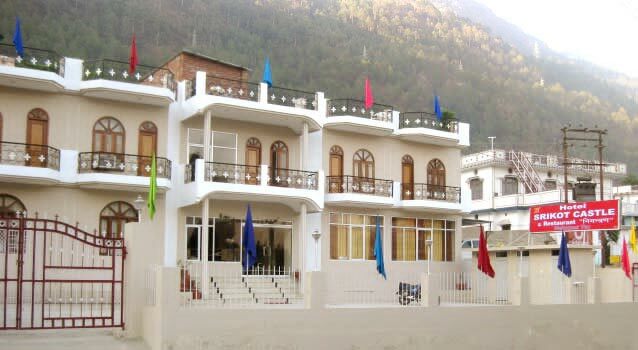 Address : Badrinath Marg, Srinagar Garhwal, Uttarakhand.